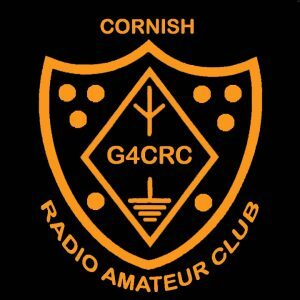 You have arrived at the Website of the Cornwall Amateur Radio Club. 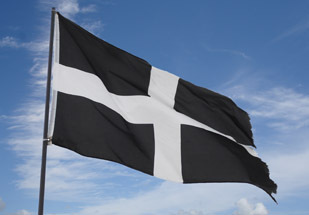 On the various pages of this site you can find out about our current, past and planned activities, what you need to do to become a licensed Radio Amateur, who sits on our committee and how to contact us. Every Year The club holds a special event for the International Marconi Day information for the event will be updated on our web site, clink on the link above or below for more information. 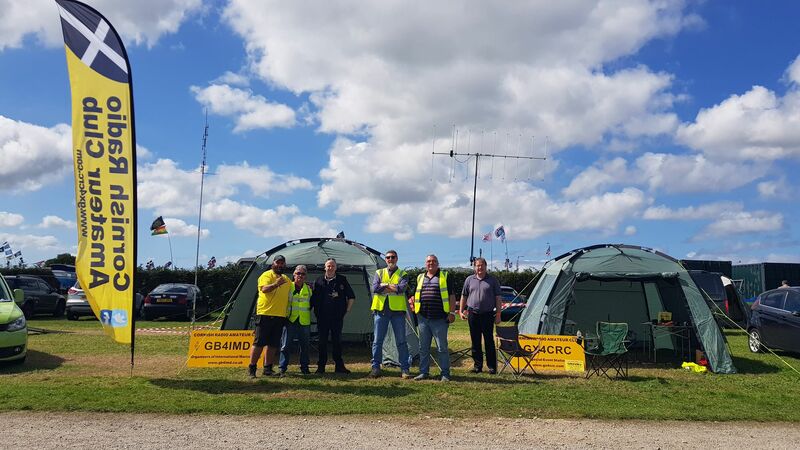 Steven Holland G7VOH would like to thank Ian the clubs chairman for inviting us back to Volkswagen Jamboree 2018 a great time was had by all.